At times, DNA testing can feel more like horoscopes than science. In many cases, we just don’t know enough about a gene to say what it means for our health. For this reason, the Food and Drug Administration has sought to protect consumers by preventing DNA testing companies from telling them whether or not they’re are at risk for a certain disease. Until now. On Thursday, for the first time ever, the FDA gave a DNA testing giant—23andMe—the green light to market tests for 10 diseases or conditions directly to consumers, without the involvement of a doctor. That includes tests for Parkinson’s disease, late-onset Alzheimer’s and celiac disease. 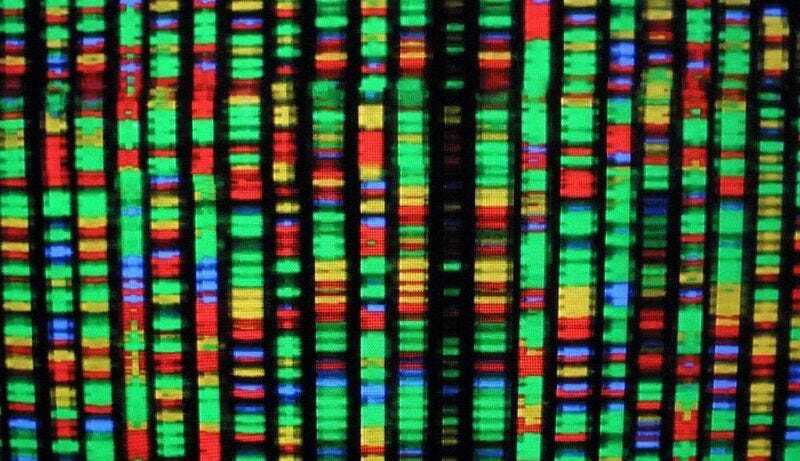 Originally, 23andMe offered assessments for more than 250 diseases and conditions, but in 2013 the FDA cracked down, ordering the company to cease providing analyses of people’s risk factors for disease until the tests’ accuracy could be validated. While the actual test 23andMe performs didn’t change after the FDA order, the company was restricted in what it could tell consumers. Where it once reported “health risks” along with specific tips and guidance on how to reduce them, for the last few years it has only been allowed to report whether or not a person has “carrier status” for a disease. The company could tell you that you might pass down a specific genetic variant to your kids, but not whether you might develop a condition yourself as a result. One of the reasons the FDA initially cracked down on 23andMe was that it wanted to ensure there was enough accurate science to back up what the company was telling consumers. The tests that the FDA has now approved are for conditions for which scientific data has already showed a strong link to specific genetic variants. They provide information on a person’s genetic predisposition, with the intent of helping them make health and lifestyle choices accordingly. But the FDA’s other concern was how consumers might interpret a DNA testing company’s analysis without the help of a doctor. After all, just because you are genetically predisposed to a disease does not mean you will develop it. Genetic testing can determine a person’s genetic risk of developing a disease, but it can’t determine overall risk because environmental and lifestyle factors also contribute. In the end, genetics don’t determine everything. Along with the approval of 23andMe’s new tests, the FDA announced that it has established criteria to approve similar tests from other companies in the future. In addition, with that criteria now in place, it said 23andMe tests going forward will be exempt from premarket review by the agency. With genetic testing becoming ever cheaper and the market for it growing quickly, it’s safe to say we’ll be seeing a lot more of these tests in the future.